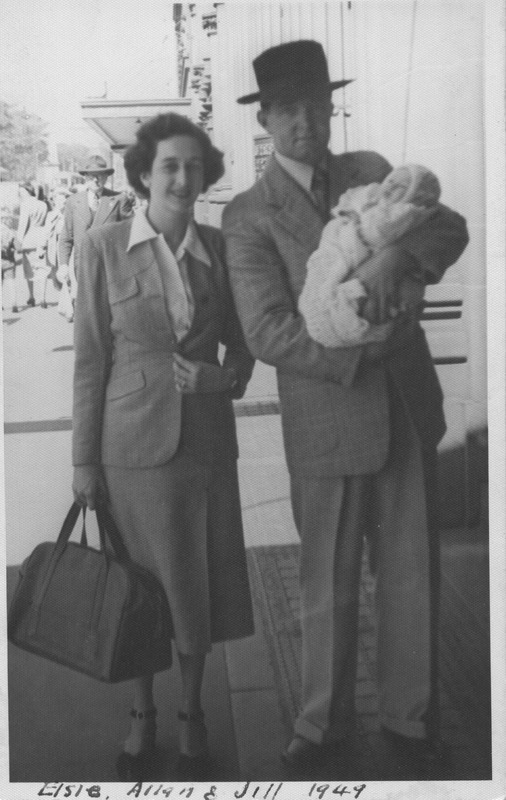 Today we celebrate Father's Day in Australia and my thoughts turn to my Dad, Allan John Curry. This photo shows how protective my Dad was of me. When they took me on their regular outings to visit my grandmother my Mum had to carry the bag while Dad carried their precious little bundle. Dad demonstrated this level of care to me right throughout his life.